It’s time for another train of thoughts where I am letting my thoughts take over control of my typing. See it as a form of rambling, but I’ll try to stay on topic! For today I want to talk to you about my view on my blog at the moment. From the beginning I think the main focus of my blog has always been fashion. But as I am growing older, yes I turned 26 last week, I want my blog to grow with me. I am getting more mature and I want my blog to mature as well. So at the moment I am thinking a bit about changing it up a little. 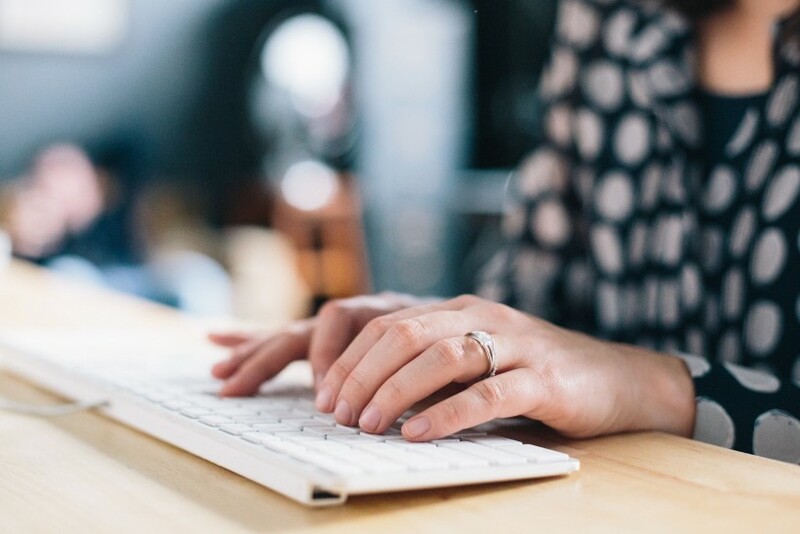 To ensure that my blog can grow further. Because sometimes, as a blogger with a main focus on fashion, I feel like you can only get really big if you have a lot of money to buy clothes. Or for example if you can borrow designer stuff at PR firms / friends / family etc. Let’s just be honest, I lost my job and will be unemployed starting November if I haven’t find my next challenge by then. So I just don’t have a lot of money to spend. And in my opinion, if you want to grow your blog, you really need to invest, at least a little. For example as a fashion blogger you need to be able to show nice on-trend outfits or at least, very diverse outfits. And as a beauty blogger you want to be able to review new products to create new make-up looks with. Therefore I am thinking that perhaps I need to transform my blog a little bit. At the moment I am just not able to share a new outfit every week and I also want to share more than just my love for fashion. Not only do I think sticking too much to fashion limits my blog a little bit, I also feel like I just have so much more to offer! I would love to be able to share more personal stories, but it would also be great to share more magazine types of posts, posts where I can show of my writing skills. I always shared some more lifestyle related posts once in a while but I think I should share more of these. From posts about my latest travel adventures, inspiration posts, trend reports, must haves et cetera. Basically I want my blog to become more ME, more Saranda. I am still working on the exact changes and how I want to do everything. But let me just assure you, it’s not all going to change! As mentioned earlier I just want Serendipity to evolve and to grow with me. What this means, hopefully, is that this blog will not only grow mature with me, but also with you as my readers… So please also let me know what you would like to see more of on the blog and I will keep it in my mind! My third vlog ever is now online! 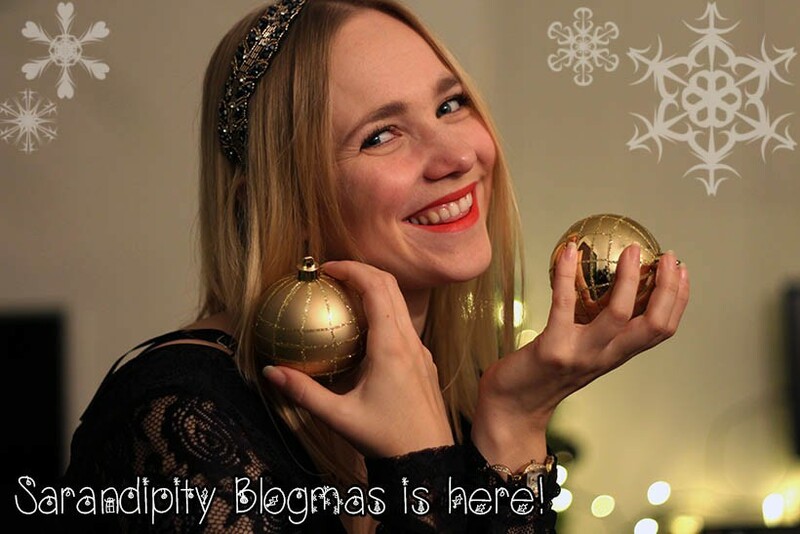 Ciao dearies, Sarandipity Blogmas is here! I’ve got so much inspiration at the moment and as I do not do vlogs – yet – I decided to join the blogmas hype. Maybe I will follow later this month by also joining the #vlogmas movement! Or start something new, how about #12daysofvlogmas from the moment Christmas starts?! So what will Blogmas on SarandaAdriana.com mean? Second there will, of course, be Christmas themed blogpost. I think around 2 – 3 per week! Last but not least I will take you with me (maybe in a vlog) when preparing for Christmas. Think about picking out the perfect tree, decorating the tree but also planning Christmas eve, giftshopping and preparing for Christmas dinner! I am really excited and I really hope you are too! How FAKE / REAL is social media really?! Sorry for not blogging for a while, there is a lot going on, working a lot and not really being inspired or feeling like blogging were all part of my reason. But I am inspired, have some things to share and there is a little bit more time for me to write about these things again. Yesterday I went to Amsterdam to visit press agencies and see the upcoming collections from some of my favorite brands. A lot of fun, catching up, eating the most yummy and most pretty red velvet cake, getting tired of running around from PR agency to the next one, but mostly it was inspiring! There are some discussions going on about the 19 year old Australian Instagram model & socialite Essena O’Neill who told the world that social media is FAKE. Her ‘coming out’ and ‘opening up to the world’ got viral pretty quickly and there have been a lot of online reactions. So I asked myself: How FAKE / REAL is social media really?! See above the viral video from Essena and read on to read my reaction and my opinion on this subject. As you have noticed I am not blogging fairly regular lately and this is mainly because of summer. I am working a lot at Artishock since we are finalizing sale and getting ready for the next season, but besides this I am also trying to manage my freelance activity. Though I have to work tomorrow (today when you are reading this, I am typing while it is already 00:05 AM haha), I will stay up late tonight to do some relaxing and catching up. First lets get a little bit of a more regular holiday schedule for the blog starting now. And I am kicking it off with some of the best read / received blogs from last summer! Different outfit posts, fashion week reports and more! Sorry guys, I have been offline for a pretty long time. I know…. For a while now I wanted to come to a sort of rhythm within my blog, like I used to have when I was still studying. But somehow I can not find it, not yet at least… any tips? Also I am having a lot of cool stuff to share with you all so I really hope I can find my blog / writing rhythm ASAP! There are a bunch of new outfits coming up, and some cool new collabs. But let me start blogging again by sharing what I have been up to lately. Not really an Instagram diary but a more real diary with some snaps, called Saran-diary… I can tell you this is a pretty long blog post, I hope you’ll love it! Don’t forget to share your scheduling / planning tips and tricks with me, ok?